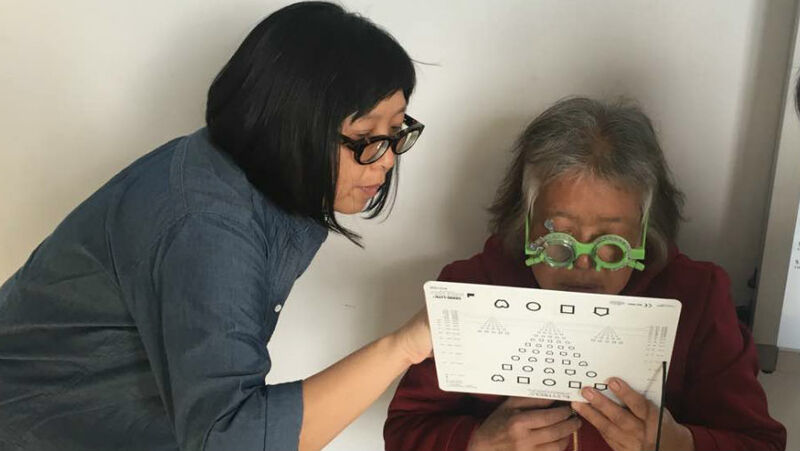 May Ho’s fervent passion for building capacity and developing sustainable eye health services through education is evident in all her work. Committed to working cohesively with local teams and partners, she enables integration of education systems that can be self-perpetuating, and have potential to transform the human eye health landscape. With a solid background in academia and development, her working life has been a consistent dedication to the cause of eliminating avoidable blindness, often by navigating and forging pathways within the real-life scenes of in-country service delivery and education development. 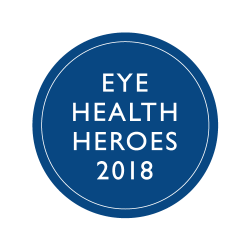 Early in her career, she aimed to “give back” by working at the Australian College of Optometry and volunteering for Brien Holden Vision Institute. In 2003, her fluent Indonesian helped her deliver a training programme for the local nurses in Timor Leste, offering new skills in refraction and eye care. In 2007, following an invitation to collaborate in Cambodia, May headed the Institute team to contribute to the development of the National Refraction Training Centre. Located in Phnom Penh, today the training centre is managed by the Cambodian National Programme for Eye Health and in-country professionals. It currently offers three to six month month intensive refraction courses to local trainees. A tirelessly proponent for fostering local connections and systems of support, May has encouraged the trainers and trainees in Cambodia to interact with their colleagues in neighbouring Vietnam, increasing long term skill and experience sharing. In 2009, May conducted a pivotal situational analysis of Vietnam and began running for the first time, a refraction training course in Hanoi at the Vietnam National Institute of Ophthalmology (VNIO). Progress saw the refraction training become an established course at the VNIO and assisting it to become a sustainable refraction training facility. Following this May began advocating for the introduction of optometry in Vietnam, and seven years later in 2014, she was part of a historic moment for Vietnam – the opening of its first optometry course, in Ho Chi Minh City. One year later with connections continually fostered, a parallel programme began at Hanoi Medical University. In 2013, there were only three optometrists in Vietnam and all were overseas-trained. Today Vietnam is on the verge of seeing its first generation of pioneering optometrists graduate in November 2018. 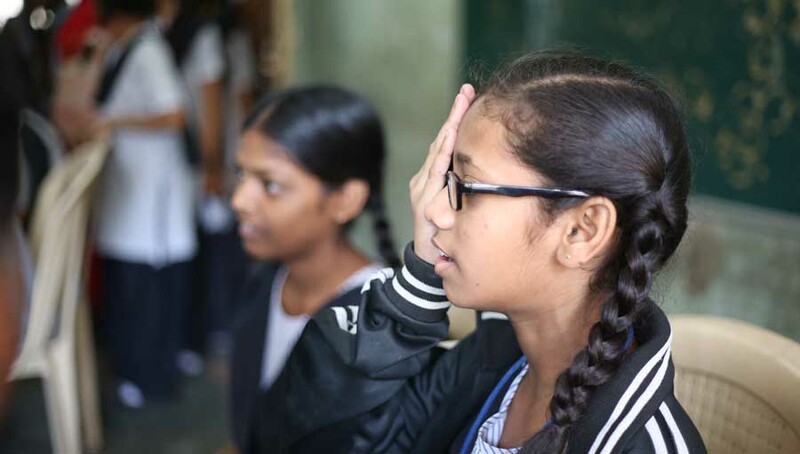 With 254 students currently enrolled in both schools, the landscape of eye care in Vietnam is changing, in large part due to May Ho’s efforts. 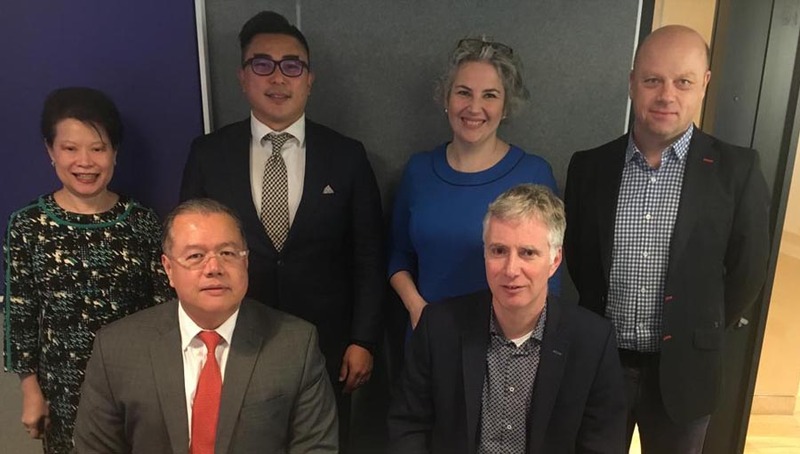 Low vision is an area of May’s professional expertise, and she is a strong global advocate for its inclusion into comprehensive eye care services. 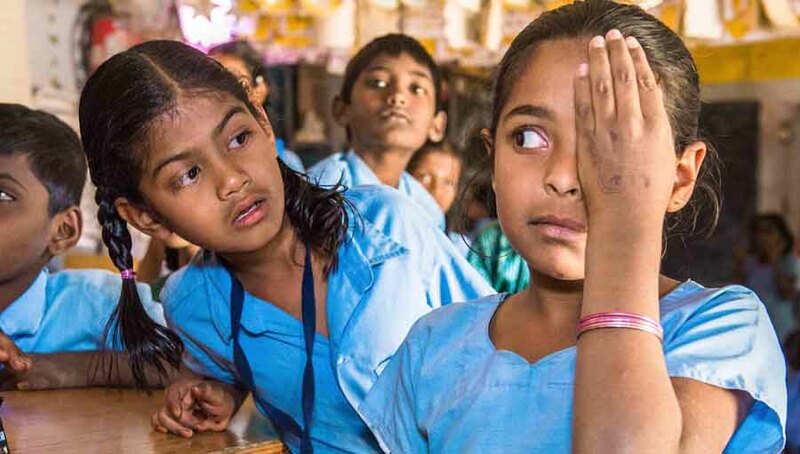 Child eye health is another focus of May’s and she acted as a contributing author of Our Children’s Vision campaign, helping to develop the IAPB Standard Guidelines for Comprehensive School Eye Health. 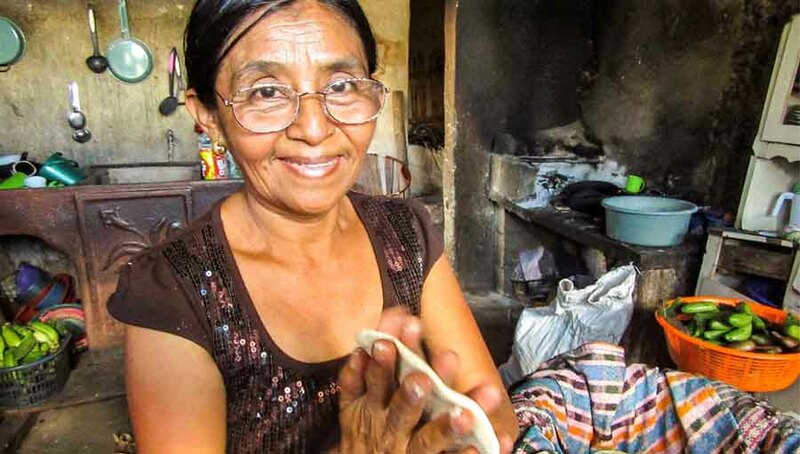 She sits on the supporting committee of the IAPB, in addition to participating in the IAPB Low Vision Committee.